A manufacturer is a person or company that produces finished goods from raw materials by using various tools, equipment, and processes, and sells the goods to consumersBuyer TypesBuyer types is a set of categories that describe the spending habits of consumers. Consumer behavior reveals how to appeal to people with different habits, wholesalers, distributors, retailers, or other manufacturers for the production of more complex goods. Manufacturers are considered a significant part of the economy. Manufacturing can be traced back to the ancient world. However, for many centuries, the typical manufacturer was a single skilled artisan with assistants. Each artisan kept the secrets of the production and transferred the knowledge only to apprentices. The production was limited to manual operations. The Industrial Revolution was a pivotal point for manufacturers. One of the results of the Industrial Revolution was the introduction of new technologies (e.g., steam engines) enabled the mechanization of production, which increased the volume of the goods produced. As a result, by the beginning of the 20th century, manufacturers were turning to mass production to make goods. 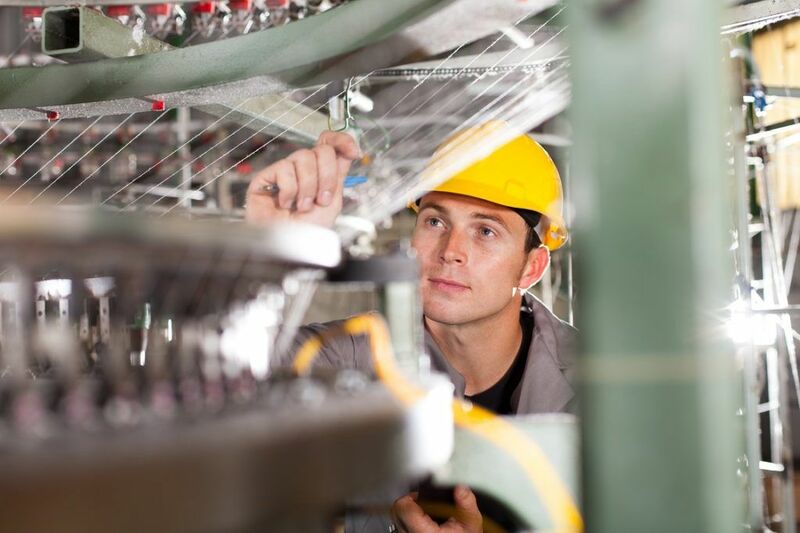 Nowadays, manufacturing is a quintessential component of a prosperous economy. Generally, modern manufacturers are associated with mass production. Technological advancements enable the mechanization of production processes, as well as improve overall efficiency and productivity. Made to Stock manufacturers produce substantial quantities of goods and store the manufactured goods before their final sale. MTS businesses aim to forecast the demandLaw of DemandThe law of demand states that the quantity demanded of a good shows an inverse relationship with the price of a good when other factors are held constant for their products in the market and then produce the quantity of goods corresponding with the predicted demand. The success of made to stock manufacturers mostly depend on their ability to forecast the market demand correctly. If the forecast significantly deviates from the actual demand, they will face the under- or over-production. Unlike their MTS counterparts, made to order manufacturers produce goods only if they receive orders from customers. The nature of MTO production eliminates the necessity to forecast future demand for the products. Thus, MTO businesses will not face overproduction. However, MTO manufacturers generally face a higher lead time between the initiation and completion of an order. In addition, a sudden increase in the current demand for the products tends to put additional pressure on the operations, which, in turn, will lead to even higher lead times. Instead of immediately producing a final good, made to assemble manufacturers initially create the basic parts of a final good that can be quickly assembled together when an order from a customer is received. MTA production significantly reduces lead times for customer orders. Nevertheless, the business could face lower demand for certain types of basic parts.